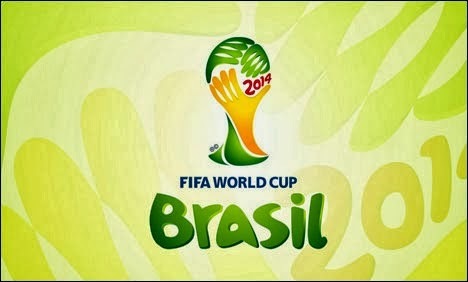 The 2014 FIFA World Cup is set to begin on June 12th. Here's an overview of all television broadcasters for the world's greatest single-sport event. Fans in the United States will be able to watch this year's World Cup on ABC and ESPN, as well as Univision for those that prefer to follow the action in Spanish. In the United Kingdom, viewers will have to tune in to the BBC or ITV, both free-to-air. Meanwhile in Australia, the rights have been secured by SBS. The situation is a little more complicated in host country Brazil as no less than five different parties share the rights, including Rede Globo, ESPN Brasil and Fox Sports. The 2014 World Cup features the 32 best national teams in football/soccer, divided into eight groups of four. The best two of each group then advance to the first knock-out phase.